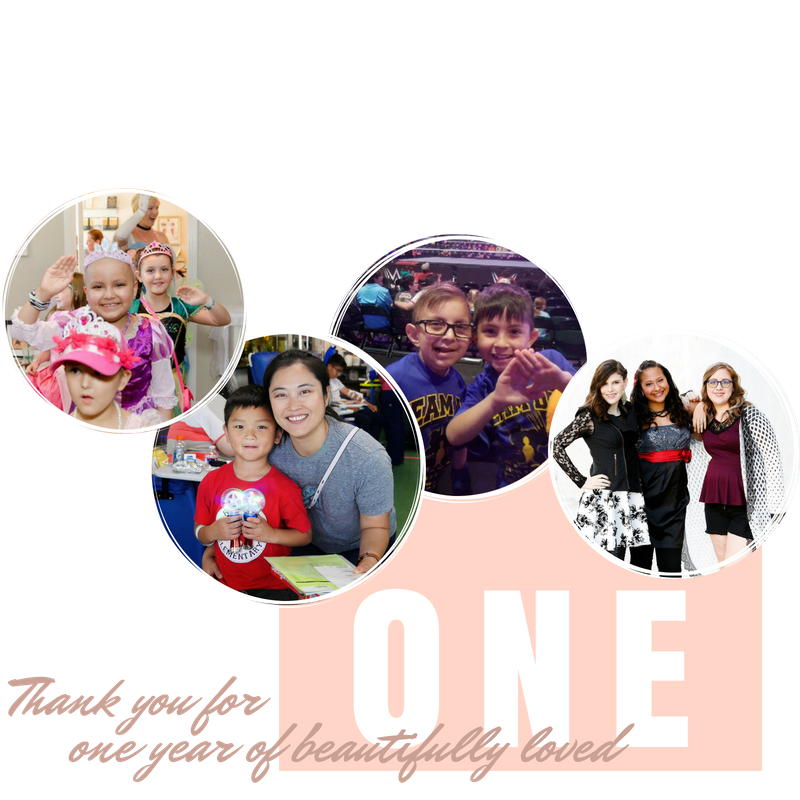 A year ago, we couldn't imagine how much our non-profit would grow into what it is today. 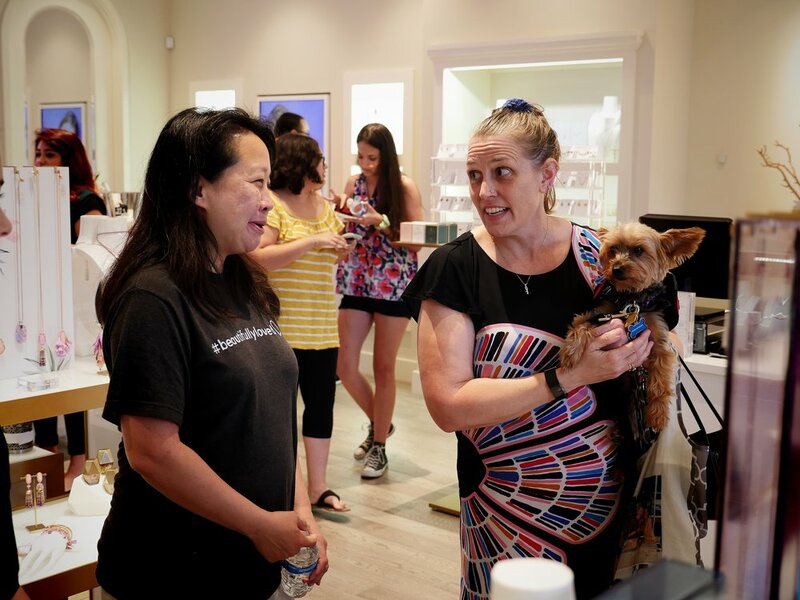 Little did we know that not only do we have an amazing team, but we have such loyal and incredible supporters that provide their love and services to help us achieve our mission. 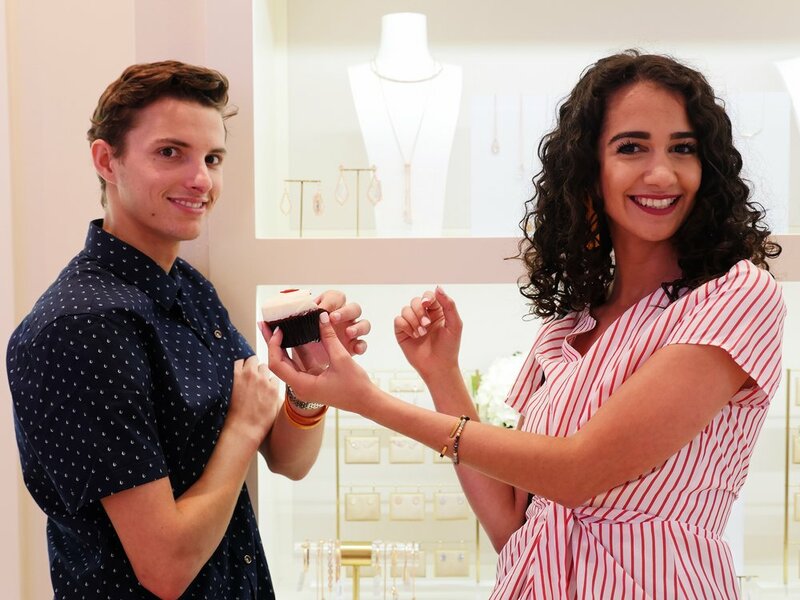 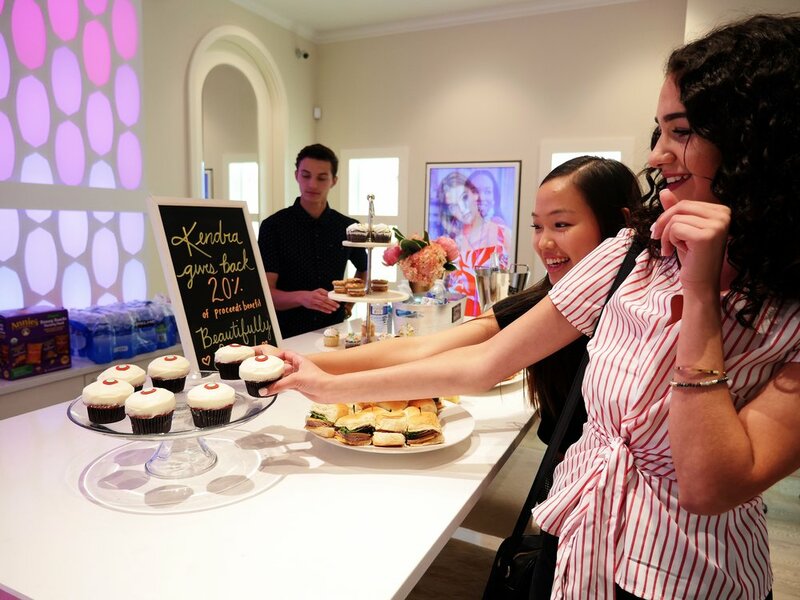 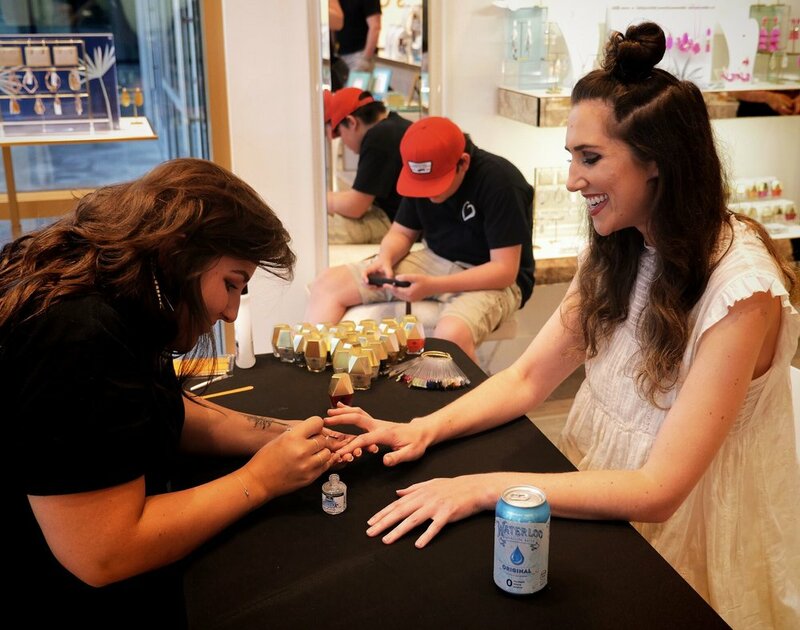 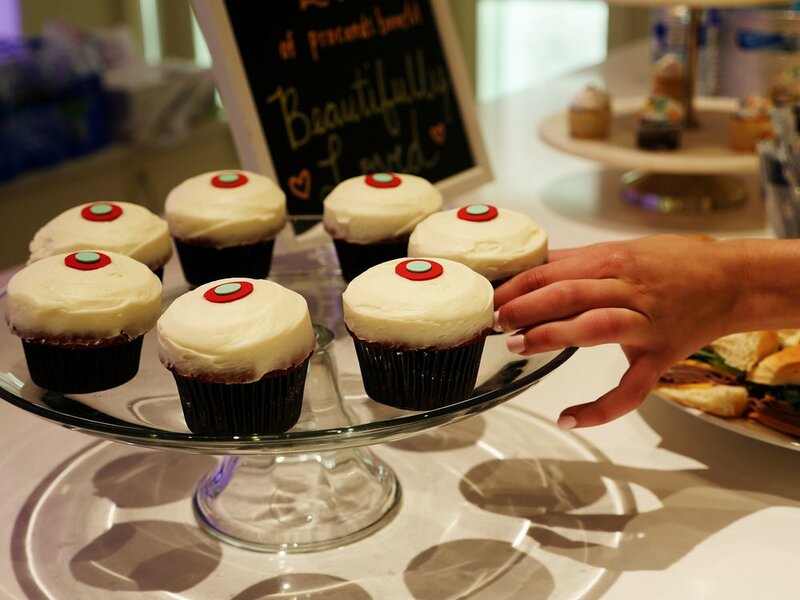 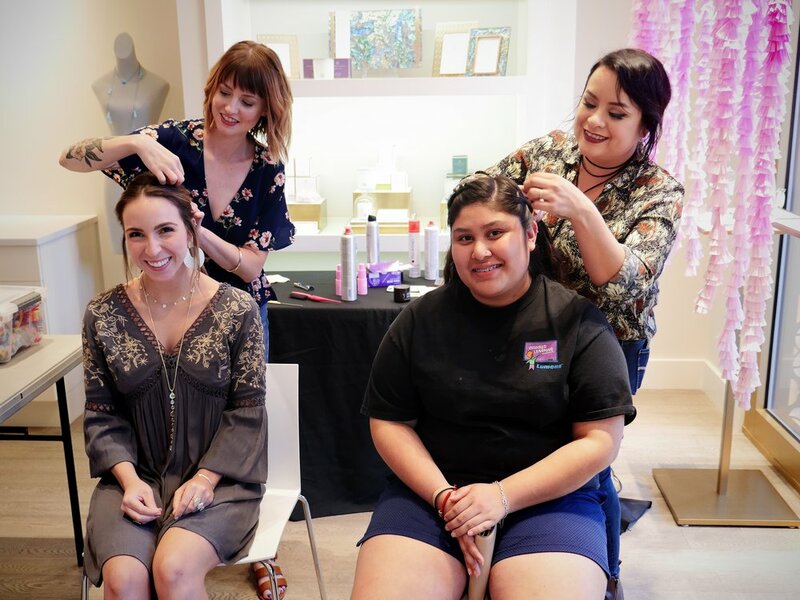 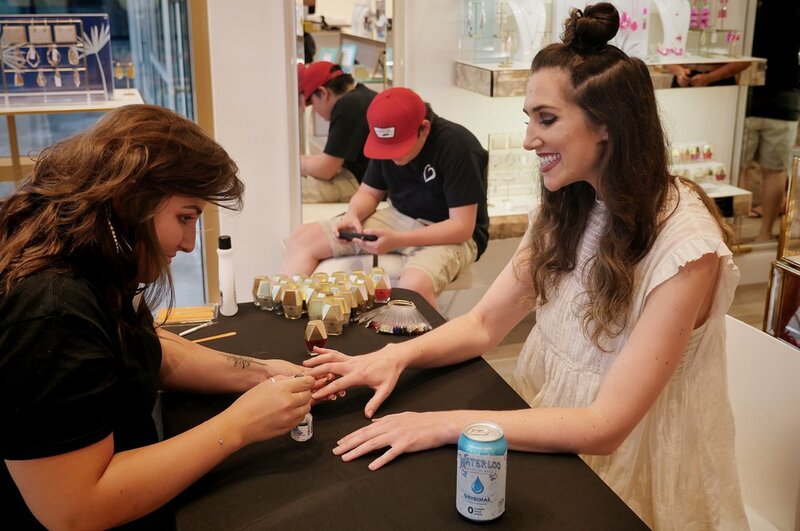 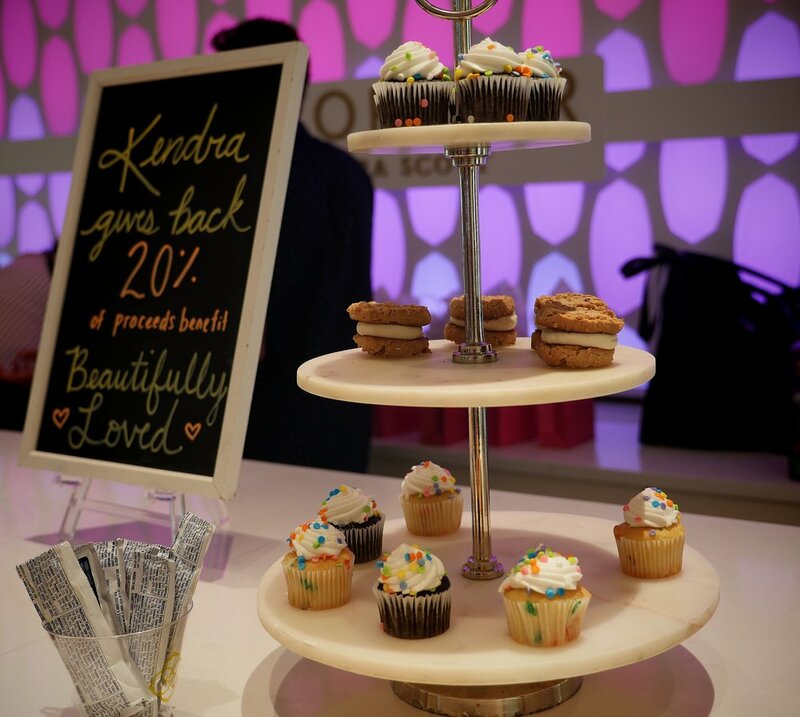 At the Kendra Scott event, we added a touch of Beautifully Loved with a braiding and hair station, express manicures, a snack bar, and games, in addition to the profit-share Kendra Scott graciously set up for us! 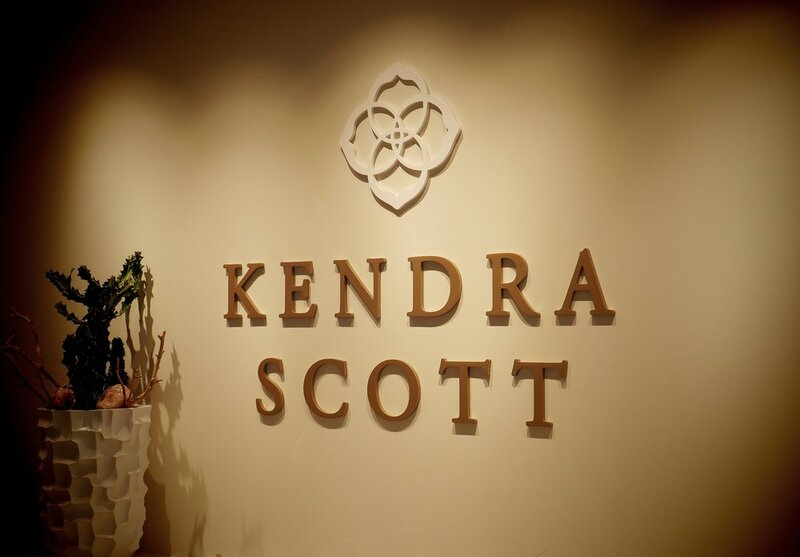 Thank you for an unforgettable first year. 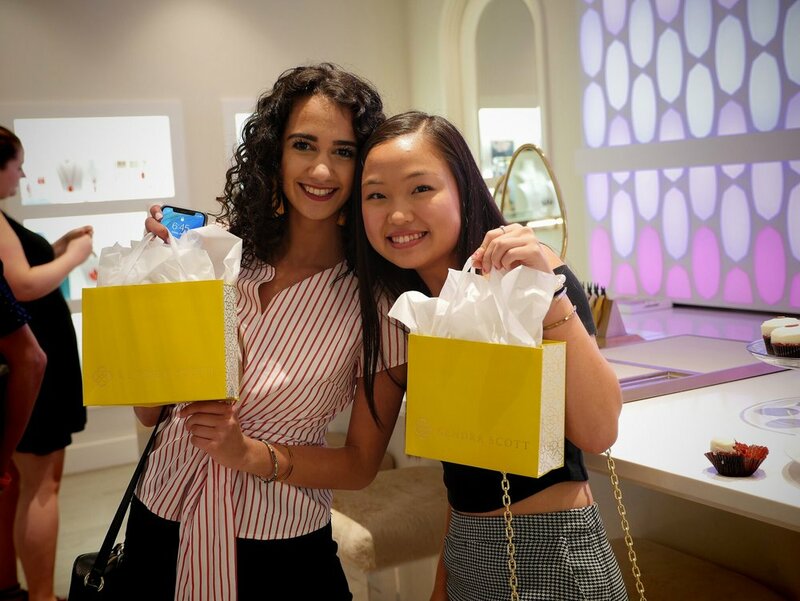 We can't wait for the journey ahead!